Zac Efron transforms into serial killer Ted Bundy in a new trailer for Extremely Wicked, Shockingly Evil And Vile. John Malkovich is to play a character inspired by Harvey Weinstein in his first West End play in nearly 30 years. 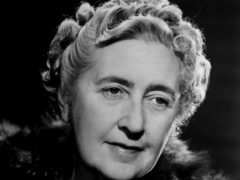 The writer of the BBC adaptation of Agatha Christie’s The ABC Murders has likened the rise of modern populism to that of fascism in post-First World War Britain. John Malkovich has said that the film industry is in a state of “great flux” and that its “economics don’t work”. 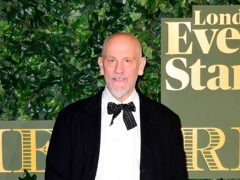 John Malkovich has said that Hercule Poirot and Agatha Christie fans “may just hate” his take on the Belgian detective. 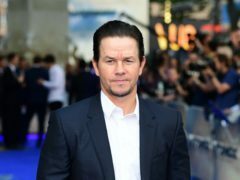 Mark Wahlberg has said his latest action film character was partly inspired by former Donald Trump aide Steve Bannon. 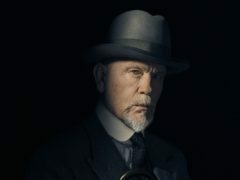 A first-look image of John Malkovich as Hercule Poirot has been released – and the trademark moustache is gone. 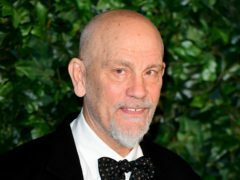 Hollywood star John Malkovich will bring a “unique approach” to the role of Hercule Poirot – starring as the detective in a new Agatha Christie drama.